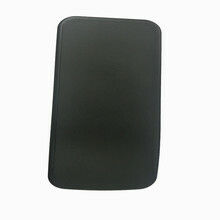 Everyone in the high-gloss plastic case made by the plastic mold factory will often find the phenomenon of white fog. 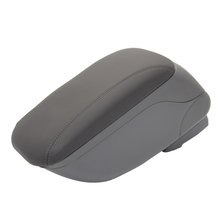 How do we solve the fog on the plastic mold product? How can we let the gas discharge best without white fog? Plastic mold exhaust is not completely solved by the mold. For the material characteristics, the temperature range is very wide, and its flow performance is superior. 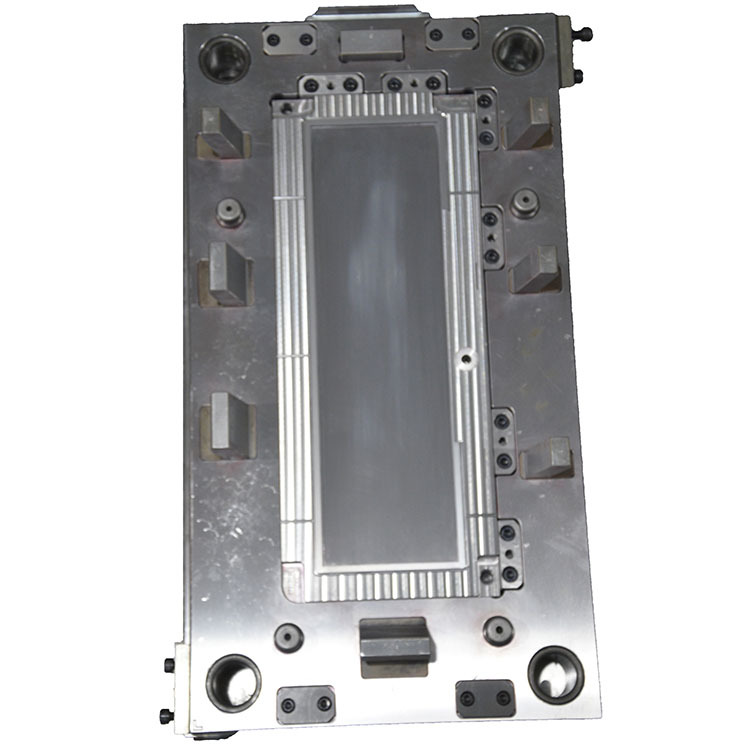 If the mold venting groove is too large or the position is wrong, it cannot be properly vented, and it is easy to produce. The flash is bad, so proper venting is useful. 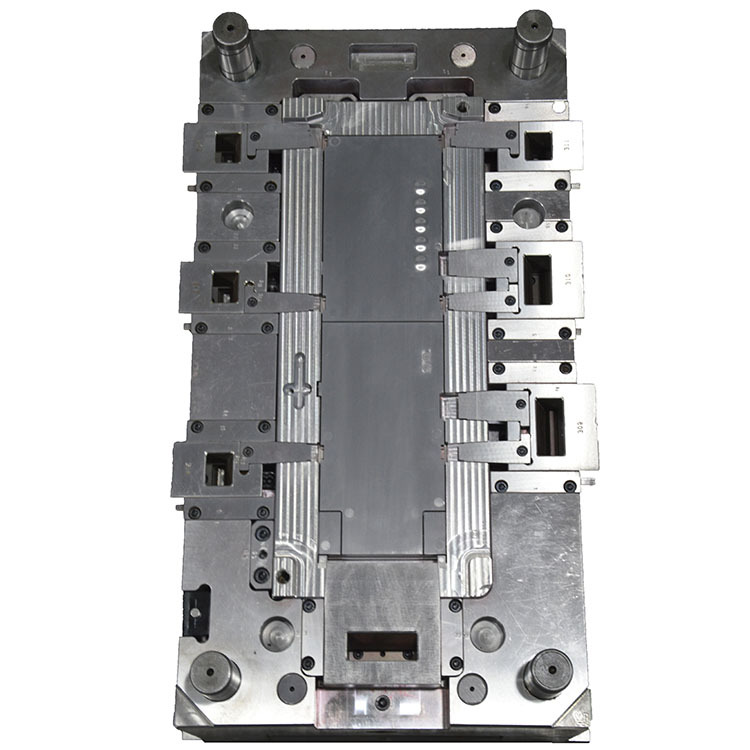 Plastic mold technology, mastering the correct tuning skills is very effective in practical work. Such as reducing the screw rotation speed / increasing the mold temperature / reducing the injection speed / clamping force, the larger the clamping force, the worse the exhaust effect on the surface of the cavity, the smaller the clamping force, the better the effect of the exhaust on the surface of the cavity. Through the above methods, the plastic mold manufacturer solves the white printing on the surface of the high-gloss plastic outer casing. 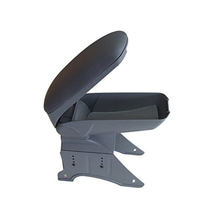 Using professional details analysis and implementation to strive for the beautiful visual enjoyment of the high-gloss plastic casing is the consistent quality pursuit of our Dongxinda molding custom manufacturer!